The New Upgrade Crawler Type Color Sorter is adopted with belt conveying which can make sure the material's steady falling and your perfect harvest.It is servo drived and WIFI controlled which makes operation more simple and convenient. New LED light source --highly satble power supply, long lifetime, lower use-cost. World top 5120*3CCD senor --high resolution to detect various materials. Leading intelligent shape function --sorts the materials based on size and shape. The leading FPGA processor --improves processing speed and efficiency of mass data. Unique multi --identification algorithm --detects various impurities. With high-end single board camera 10 million pixel high-definition camera lens, the minimum resolution is up to 0.04mm. 100% full load high temperature aging test which ensures products' quality and stability. Looking for ideal Belt Color Sorter Manufacturer & supplier ? We have a wide selection at great prices to help you get creative. 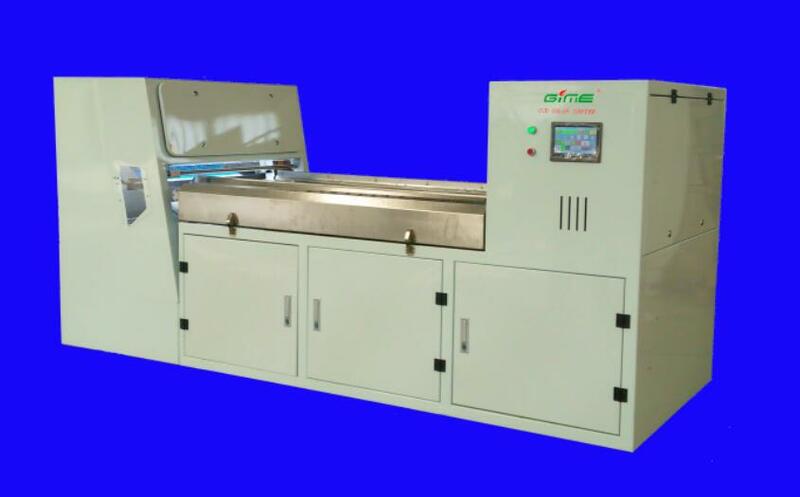 All the Crawler Type Color Sorter are quality guaranteed. We are China Origin Factory of Color Sorting Machine. If you have any question, please feel free to contact us.